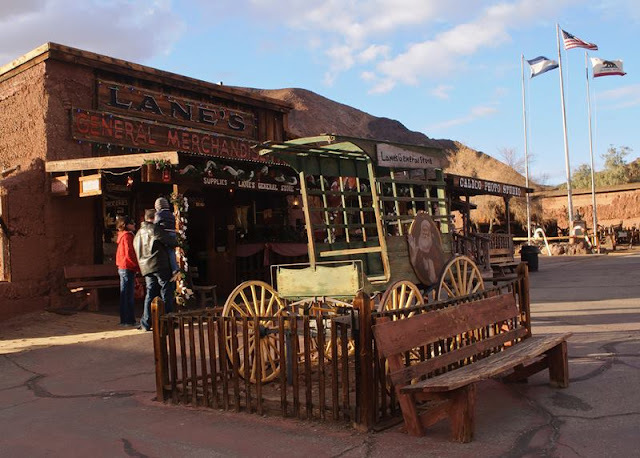 Calico ghost town located in the Calico Mountains founded in 1881, which was California's largest silver producer in the mid-1880s. The former silver mining town in San Bernardino County, California, had more than 500 mines. 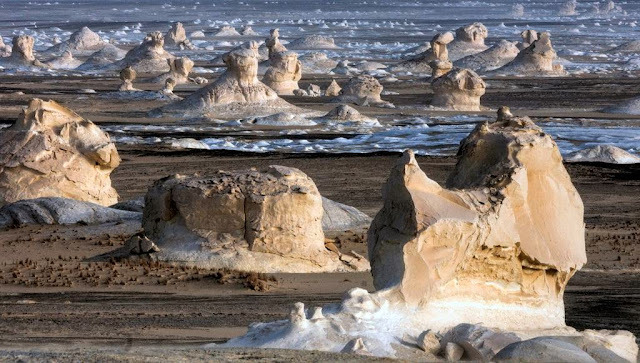 In 1890 the probable population of the town was 3,500, with nationals of China, England, Ireland, Greece, France, and the Netherlands, as well as Americans living there. 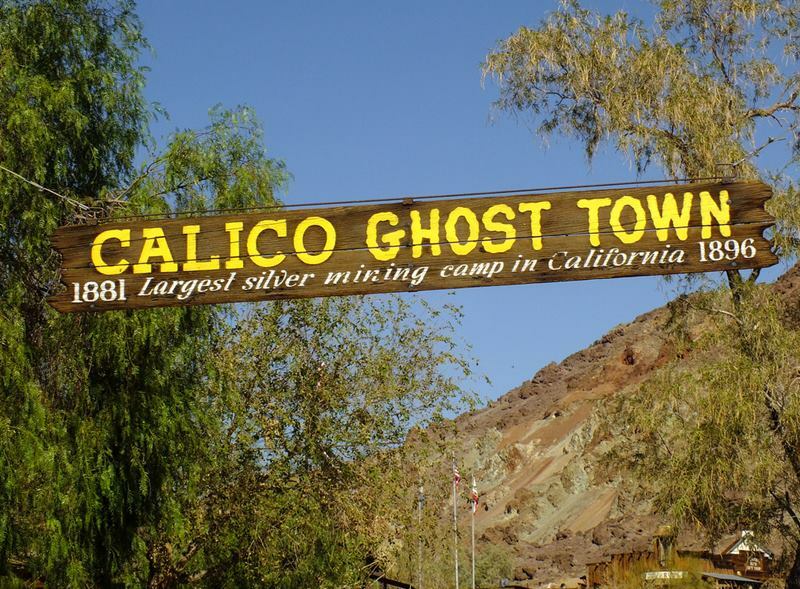 Calico produced over $20 million in silver ore more than 12-years. 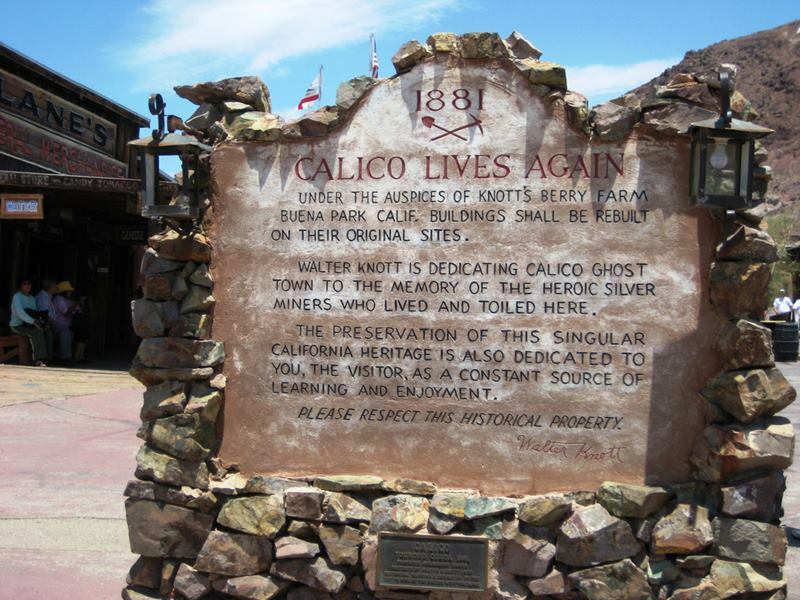 However, when silver lost its value in the mid-1890's, Calico lost its population. The miner's packed up, loaded their mules and moved away vacating the town that once gave them a good living. 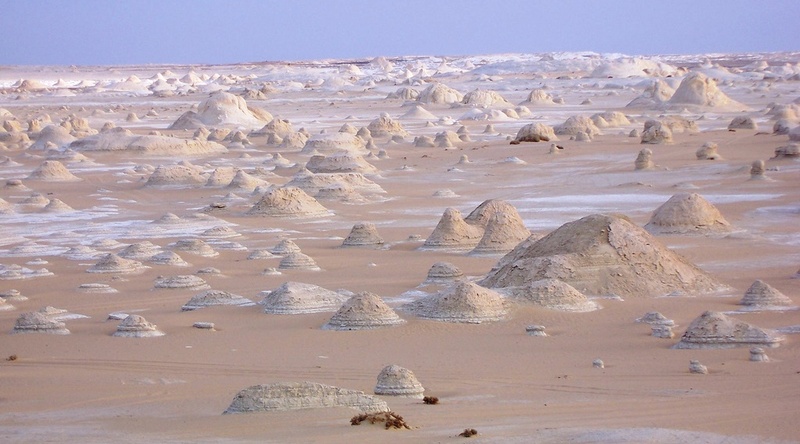 After that it became a "ghost town." 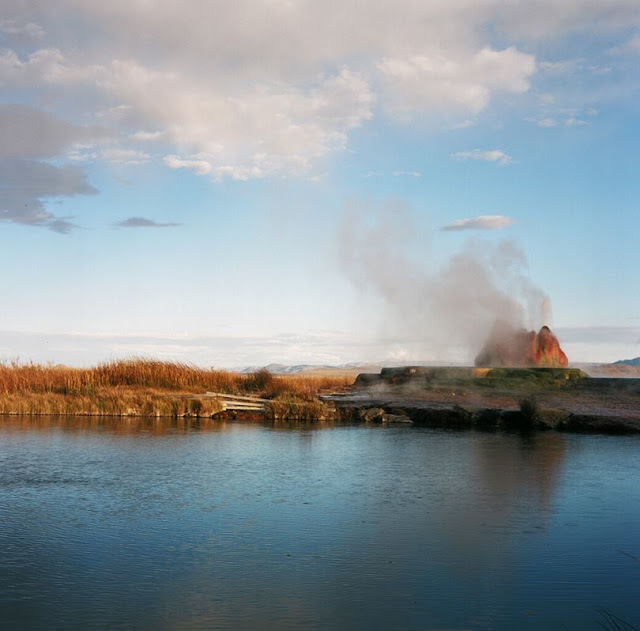 In 1950’s Walter Knott purchased Calico architecturally restoring all but the five original buildings to look as they did in the 1880's. 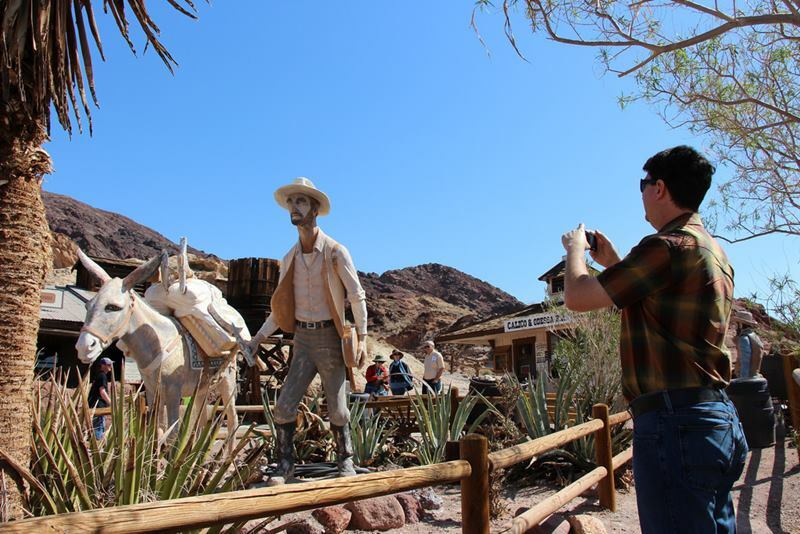 In 1951, He installed a longtime employee named "Calico Fred" Noller as resident caretaker and official greeter. 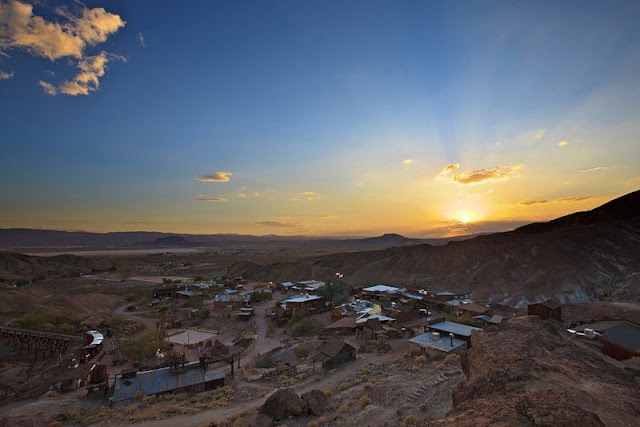 Thus, in 1966, Knott donated the town to San Bernardino County, and Calico became a County Regional Park. In 1962, Calico Ghost Town was registered as a California Historical Landmark. 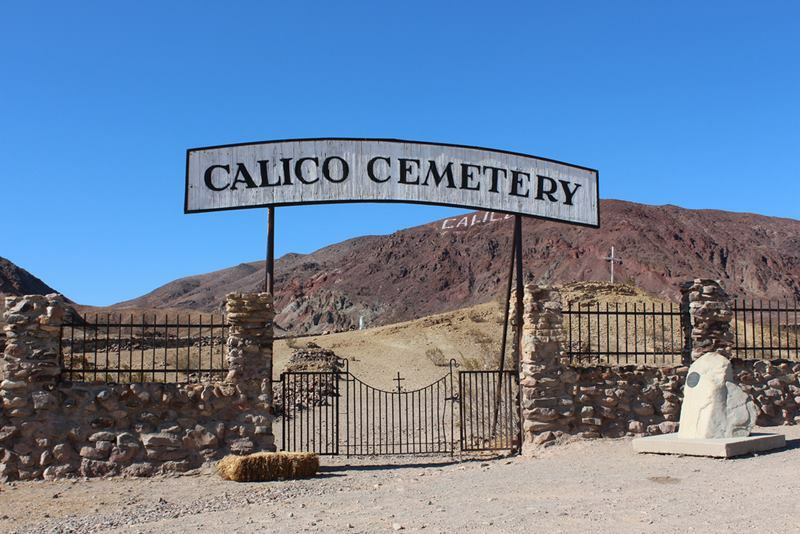 Moreover in 2002, Calico vied with Bodie in Mono County to be accepted as the Official State Ghost Town. In 2005, a compromise was eventually reached when the State Senate and State Assembly agreed to list Bodie as the Official State Gold Rush Ghost Town and Calico the Official State Silver Rush Ghost Town. 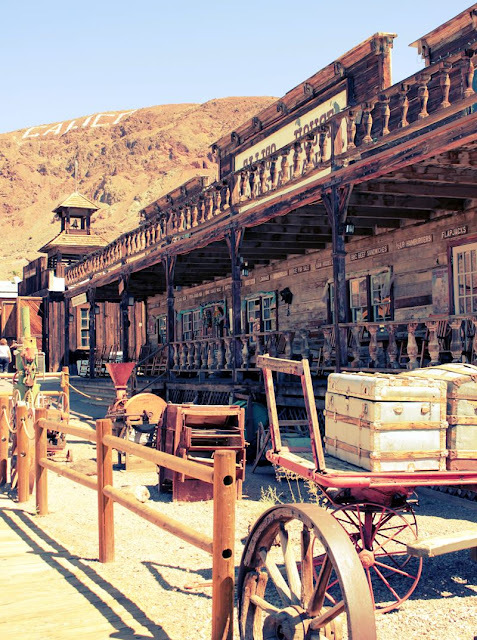 It was proclaimed by then-Governor Arnold Schwarzenegger to be California's Silver Rush Ghost Town. 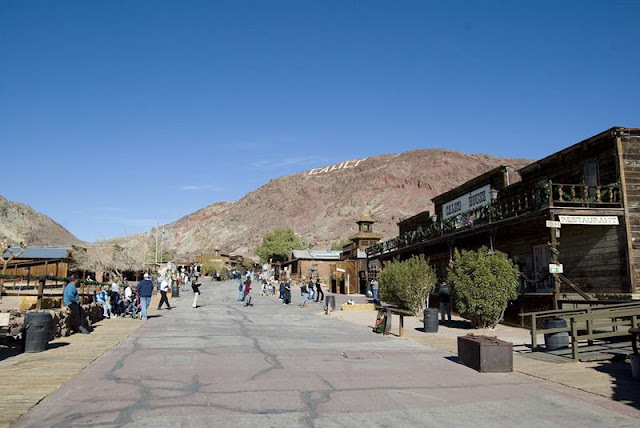 Nowadays, the park operates mine tours, gunfight stunt shows, gold panning, numerous restaurants, the historic, 2 feet 6in narrow gauge Calico & Odessa Railroad, and a number of trinket stores and lots of its original buildings are still standing. 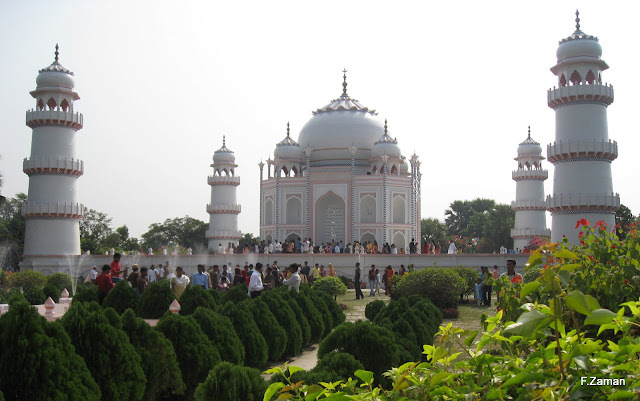 Replica of Taj Mahal in Bangladesh is located 10 miles east of the Bangladeshi capital, Dhaka in Sonargaon. 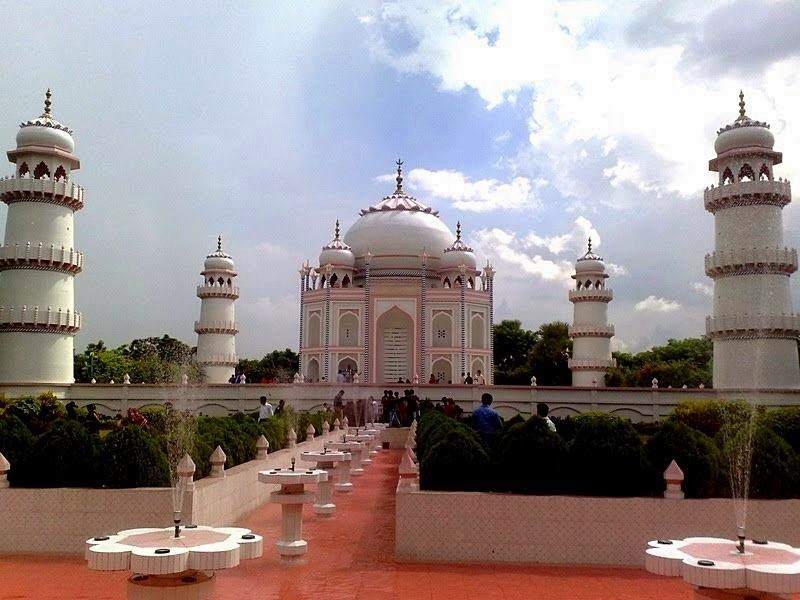 It is a scaled copy of the original Taj Mahal Unlike the original work on the building took only five years. 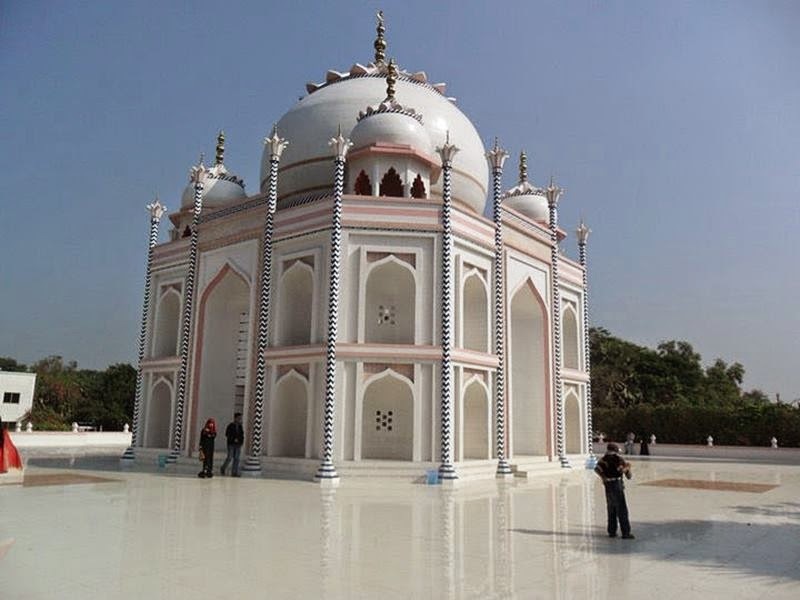 A rich Bangladeshi film-maker, Ahsanullah Moni has announced his “Copycat version of Taj Mahal” project at a cost of about USD$ 56 Million in December 2008. 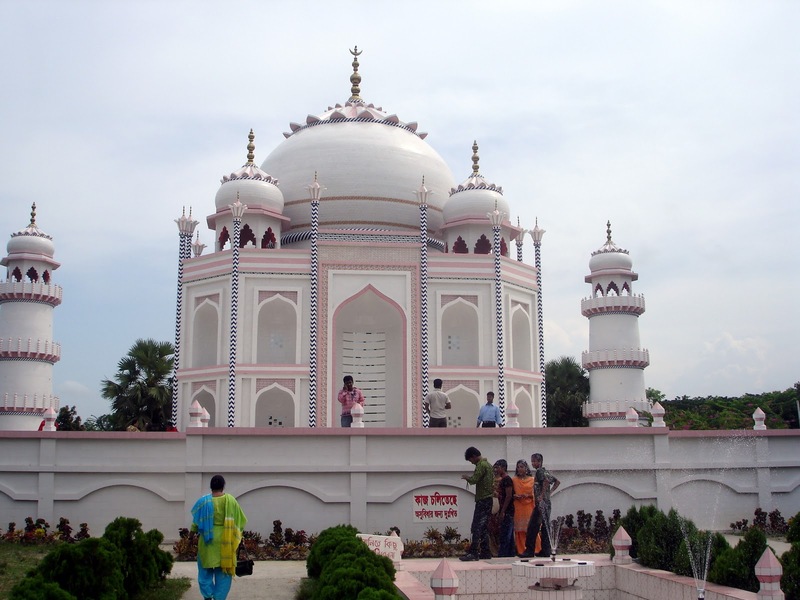 It was built 20 miles northeast of Capital Dhaka. 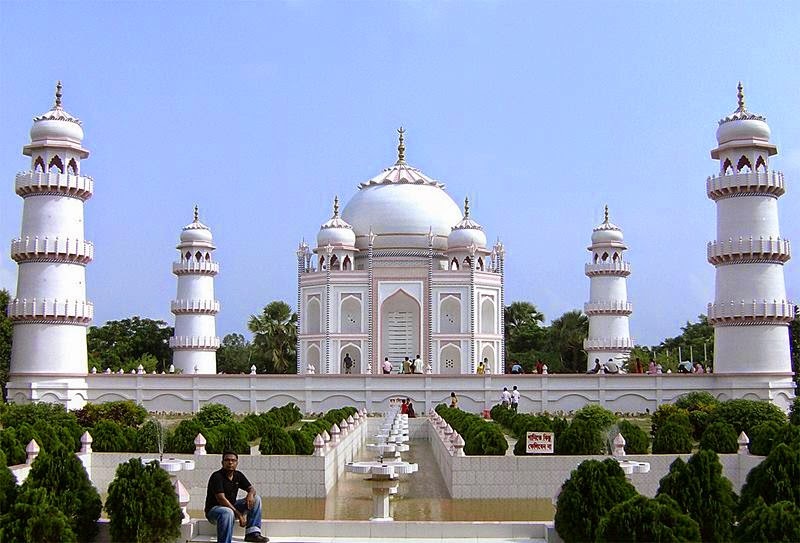 The Replica of Taj Mahal caused bit complaints by some Indian officials. They believe copying Taj Mahal is unethical, and detract visitor from original one. 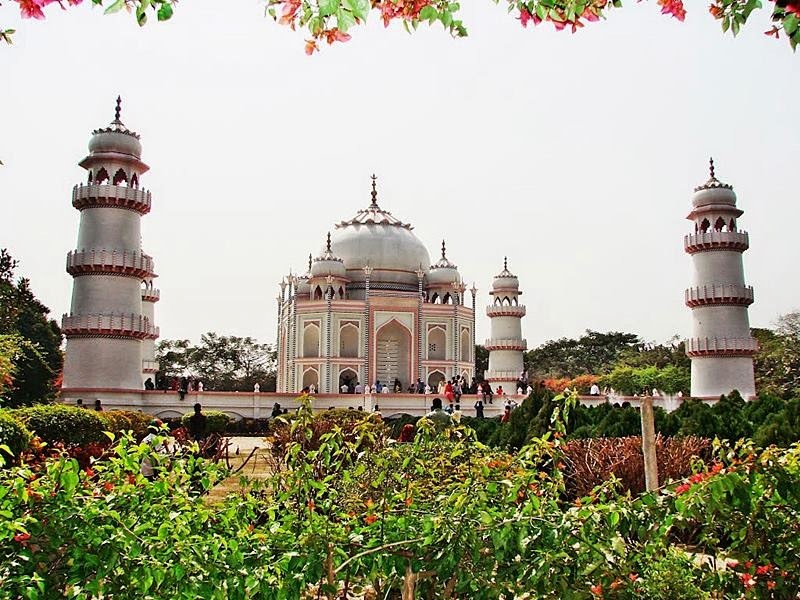 The replica was unlikely to detract from the magnificence of the original and visitors were unlikely to mix up one with the other. 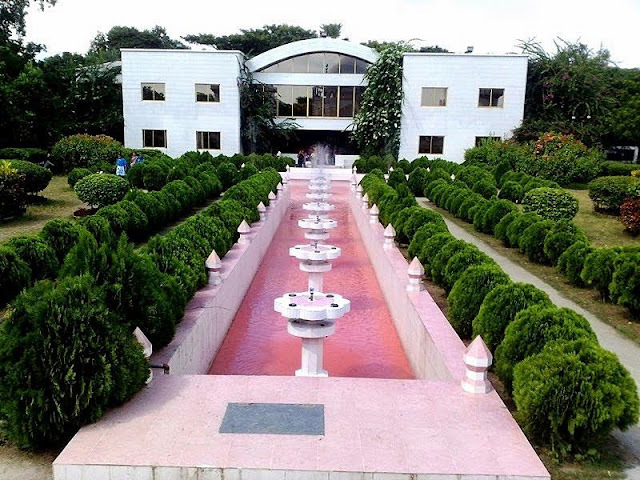 A copy is a form of flattery for copyright infringement of the original 350 year old building; however, the Indian High Commission later accepted that the replica was unlikely to detract visitors from the original. 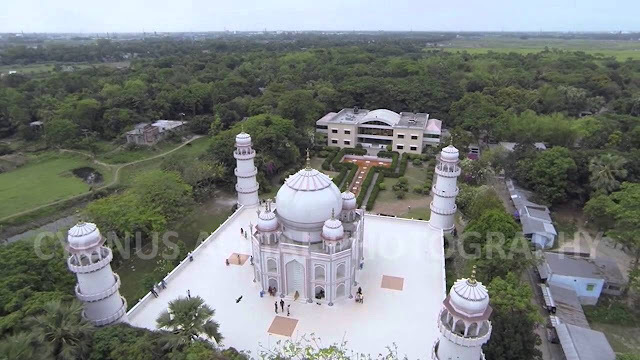 However Ahsanullah Moni said, how he built a replica of the Taj Mahal so that the poor of his nation can realize their dream of seeing neighboring India's famed monument. Therefore, construction work began in 2003, and he said that he came up with the idea in 1980 when he first visited the real Taj in Agra, northern India. He said that his homage had been built because most people living in Bangladesh where nearly half of the population exists below the poverty line and cannot afford to travel to India to see the real Taj Mahal. 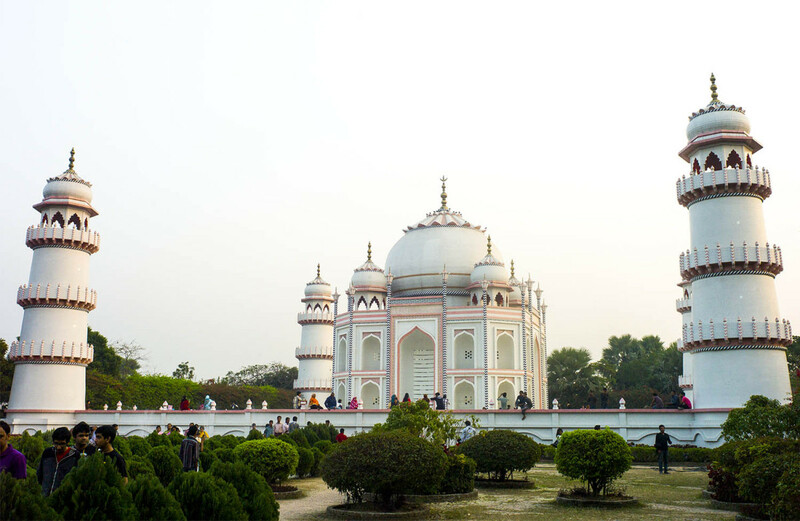 Everyone dreams about seeing the Taj Mahal but very few Bangladeshis can make the trip because it's too expensive for them. 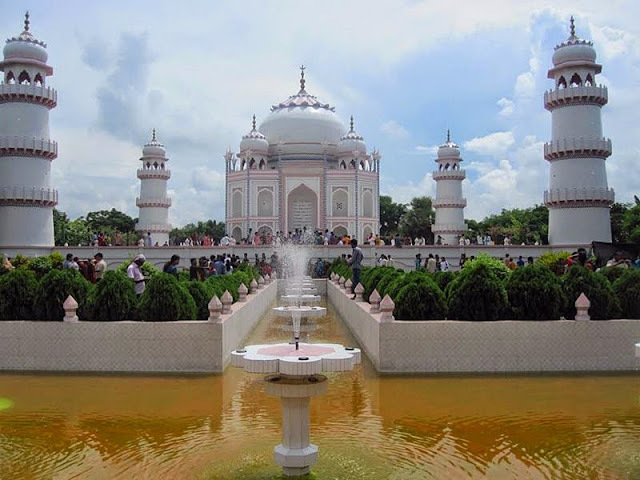 Mr Ahsanullah Moni first visited the original Taj Mahal in Agra, India in 1980 and after that he has made six return trips. Therefore, he hired a group of architects and sent them to India to get the measurements. However, same marble and stone has used in Replica of Taj Mahal as same in the original Taj. The Replica was made with latest machinery, took less time. 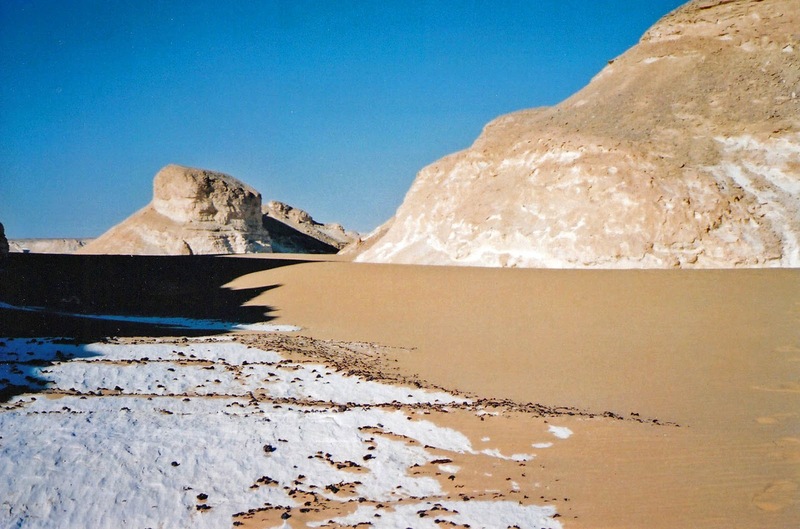 Otherwise it would have taken more than 20 years. More interestingly few people visit this site to compare the original Taj Mahal with the artificial one. 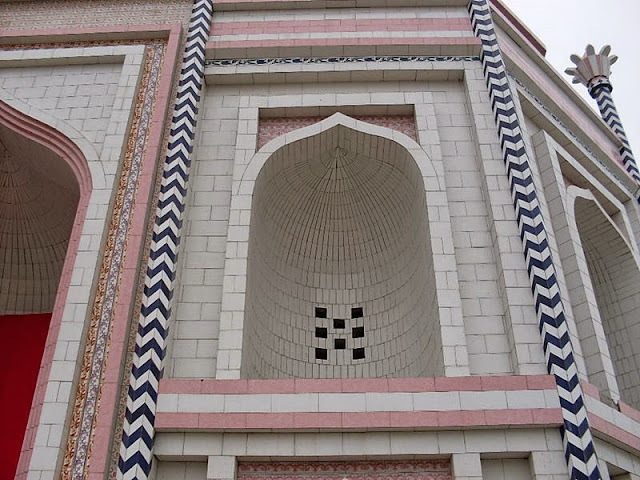 That intention is to comparing would have very odd and irrational. It is suggested to enjoy & observe the Architectural property of this building rather comparing. 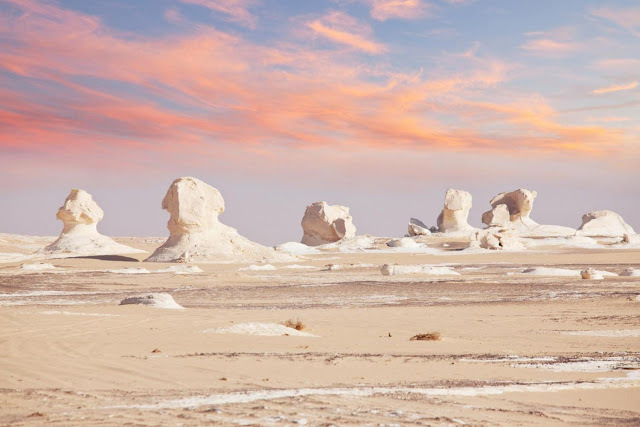 Just a few hours from the bursting metropolis of Cairo lies a strange desert that will make you feel like you have landed on the surface of the moon. 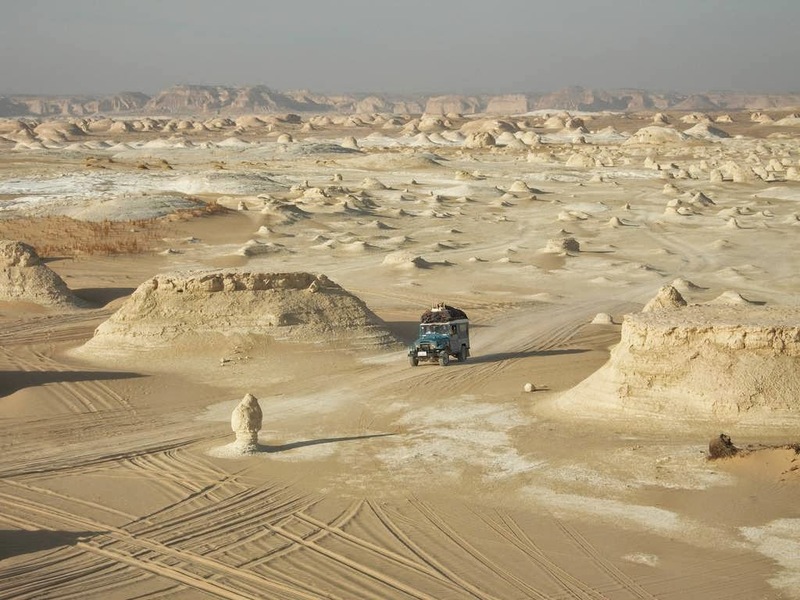 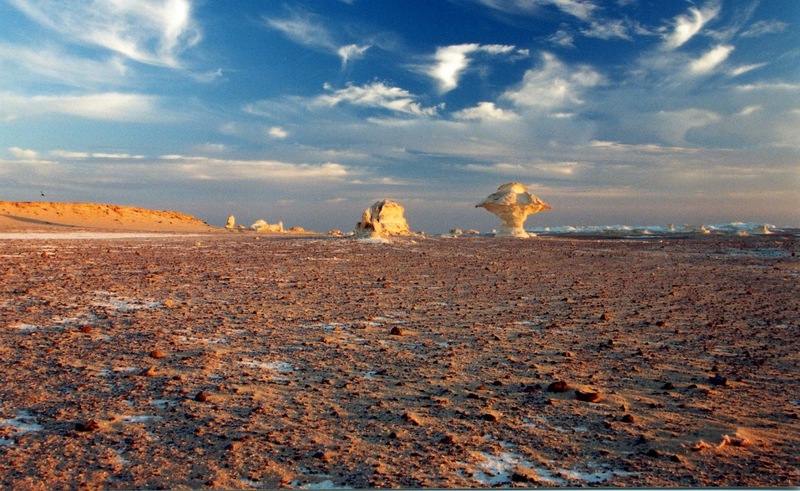 The White desert is located about 45 km north of Farafra, Egypt. The main geographic attraction of Farafra is White Desert (known as Sahara el Beyda, with the word Sahara meaning a desert. 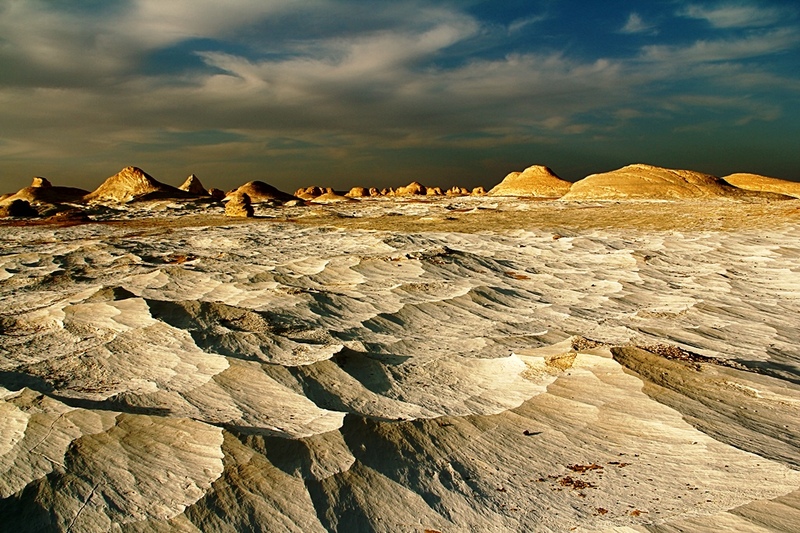 The white desert is clear contrast with the yellow desert elsewhere, something which you will not believe before seeing with your own eyes. 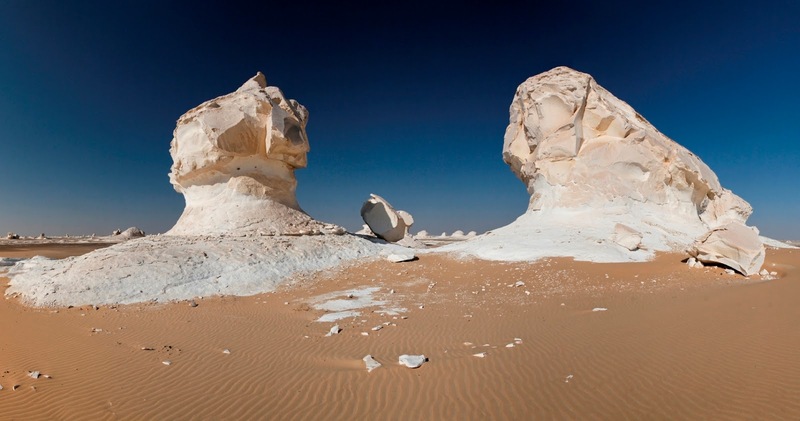 The exclusive calcium rock formations crop up across the landscape like great abstract statues, resemble food, names like “mushroom” and “ice-cream cone,” while others have inspired more impressive designations, such as “the Monolith” and “Inselberg.” Perhaps the most characteristic of these unusual natural formations is the famed “chicken and tree” set, also called “chicken and mushroom,” or, better yet, “chicken and atomic bomb.” Only in The White Desert will you encounter such a inexplicable and breathtaking natural museum of chalk-rock. 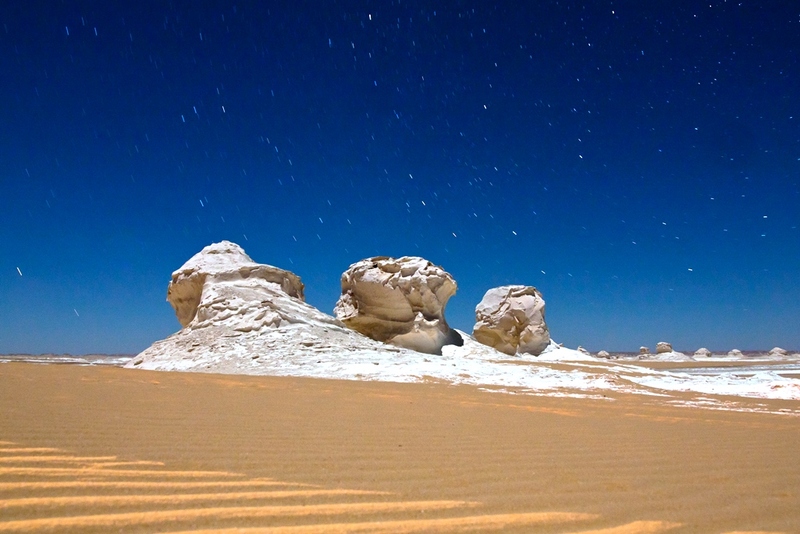 In the night time, several of the organized trips out here include overnight stay out in the desert. 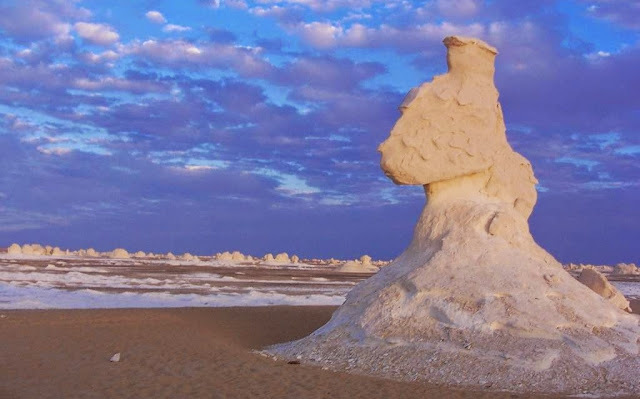 If you want to enjoy the real view of white desert, the best viewed at sunrise or sunset, in the light of a full moon, which gives the amazing landscape an eerie Arctic appearance. 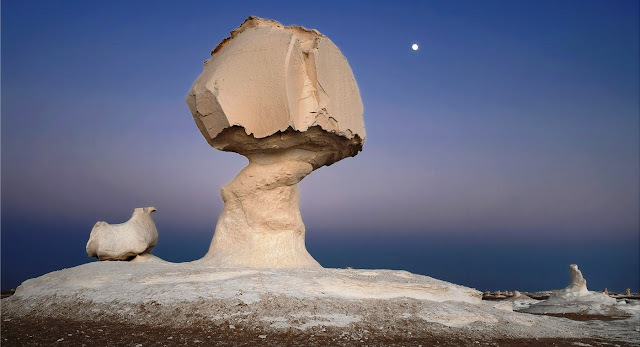 The tourists can observe the changing faces of chickens and mushrooms and monoliths as the bright sun of the afternoon sinks into a shadowy dusk. As the sun goes down, the calcium sea seems to reflect all the fuchsias and oranges of the sky. However, any night under the stars of the Western Desert is an experience not soon forgotten; the fortunate few that catch a full moon will witness the desert giving off a ghostly, iridescent glow. 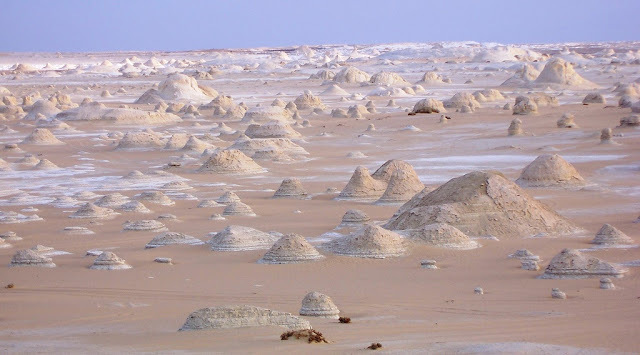 Tourists are well advised not to get too close to the formations because any certainly not touch them. Millennia of erosion have made a lot of them extremely unstable and an unwitting hand could cause these ancient creations to collapse. 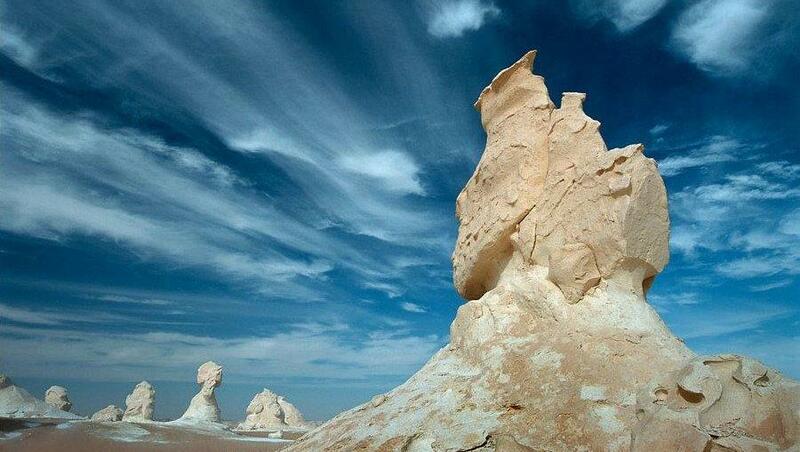 The White Desert is a widely held tourist spot for its melodramatic and rare rock formations. 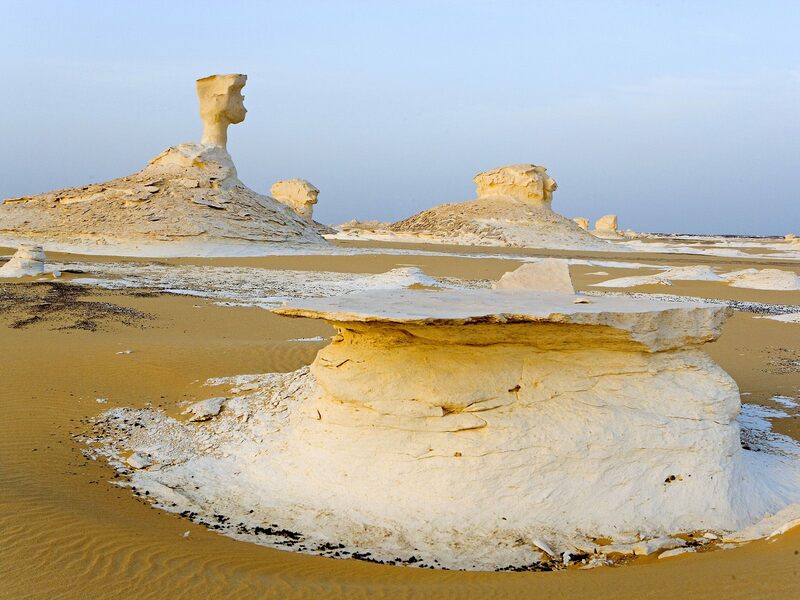 The magnificent snow-white desert is actually made of chalk that has been exposed for years to what geologists call "differential weathering," the erosion of soft particles that results in strange protrusions of hard rock. The mushrooms shaped rock formations are 10 to 15ft tall. The limestone bases had been worn away by the mixture of wind and sand that had blown by them at high speeds for thousands of years. 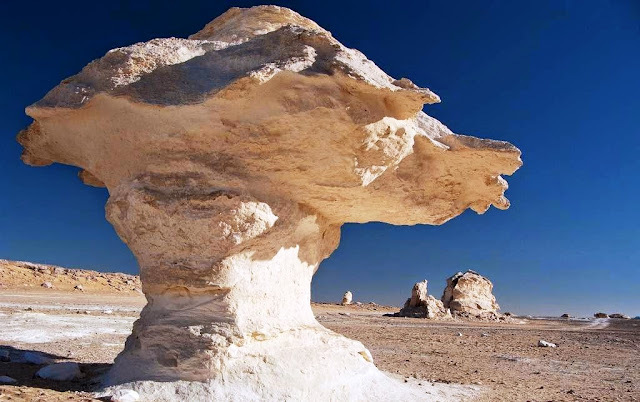 The differential weathering explains the very striking forms that now fill the White Desert including shapes like domes, minarets, castles, towers and so forth. 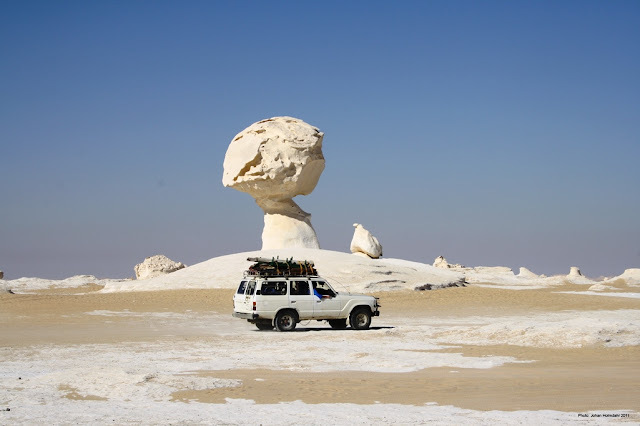 The rock formations of the desert are often quite dramatic; you should not miss out on the weird rock balancing, on top of a white pillar. Much of the white desert is accessible only by four-wheeled drive or, for the more traditionally minded, the camel. 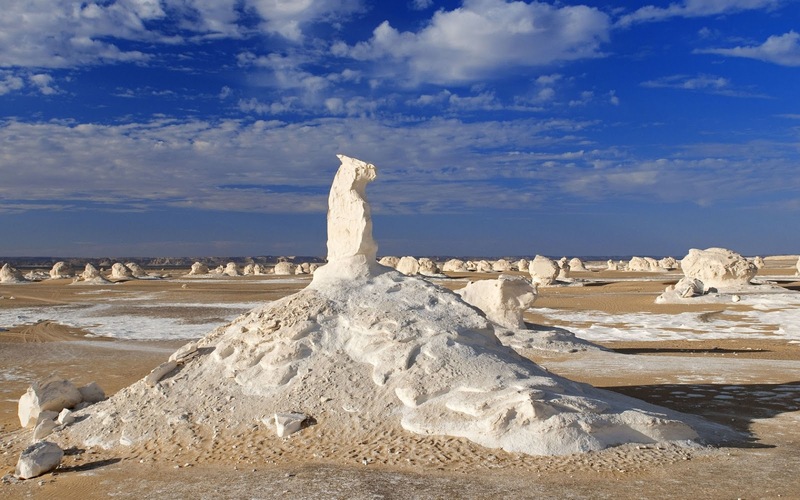 It’s an anthropomorphist’s paradise. 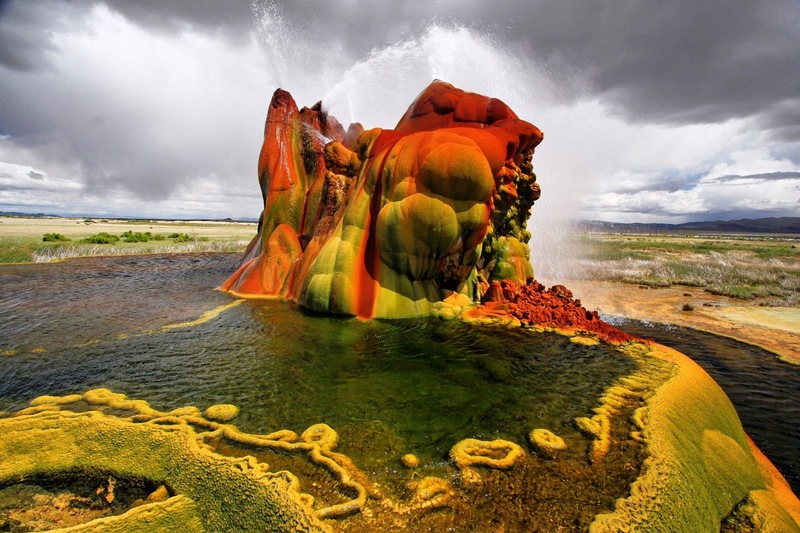 Fly Geyser is completely a natural phenomenon that Mother Nature gives us strange characteristics. Fly Geyser, also known as Fly Ranch Geyser is a small geothermal geyser located in Washoe County, Nevada approximately 20 miles north of Gerlach. 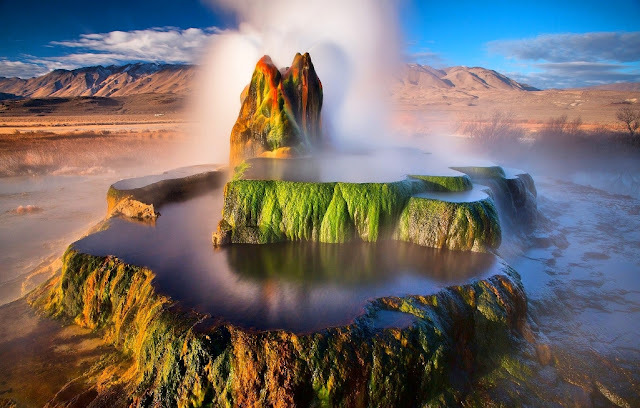 Fly Geyser is a geyser with several channels which is located in the black rock desert of Washoe County, a rural part of northwest of the state of Nevada, USA. 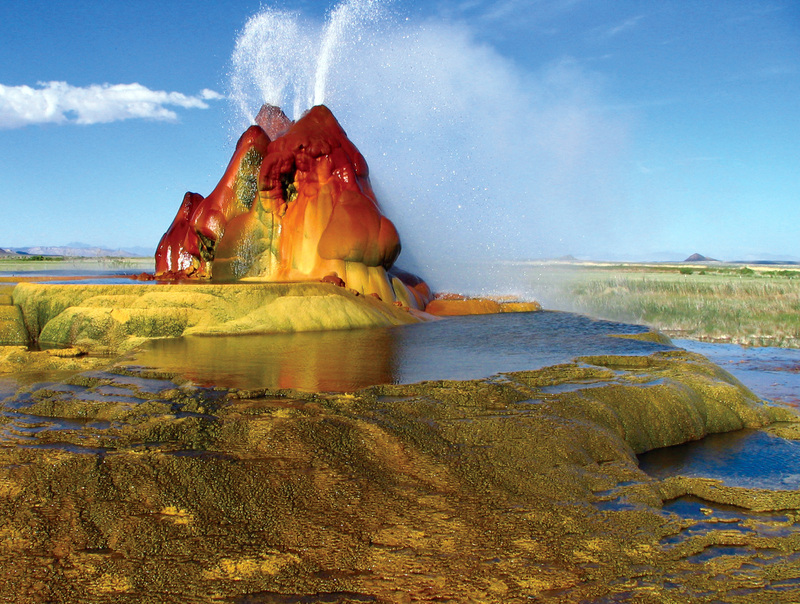 The source of the Fly Geyser field's heat is attributed to a very deep pool of hot rock where tectonic rifting and faulting are common. It was unintentionally created by well drilling in 1964 for the study of sources of geothermal energy. 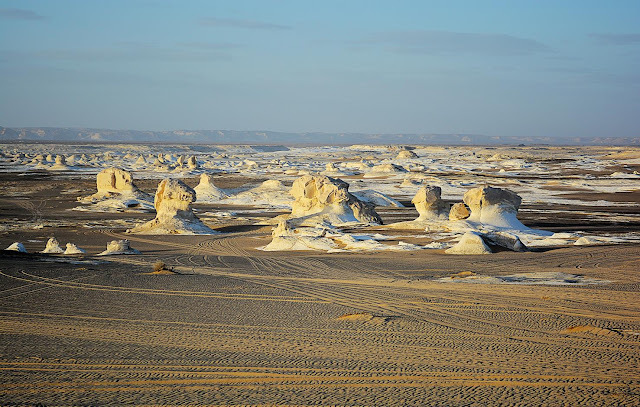 At that time it was not correctly packed, the earth minerals started flowing outside and build up with travertine hillock on which the geyser stand and continues growing. 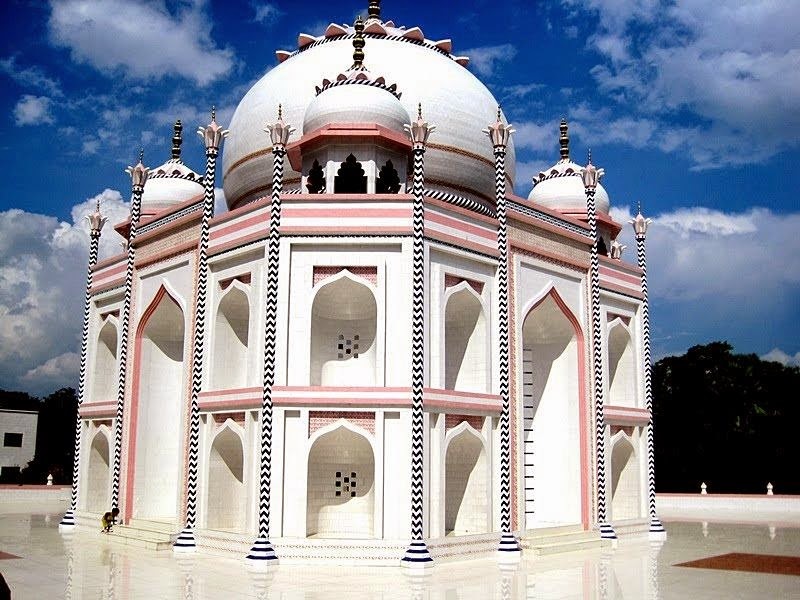 Moreover, pump water continually, reaching with the height of 5 feet under the sky. 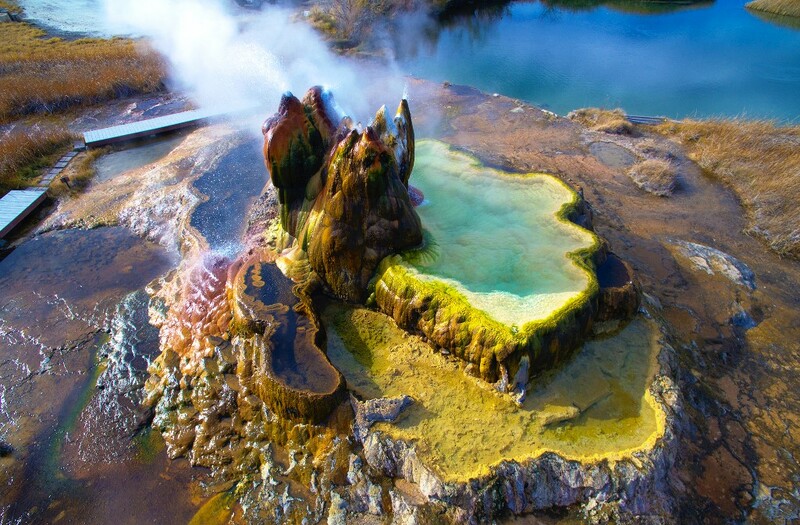 Around an area of 74 acres, the geyser is possessed of several terraces discharging water into 30 to 40 pools. 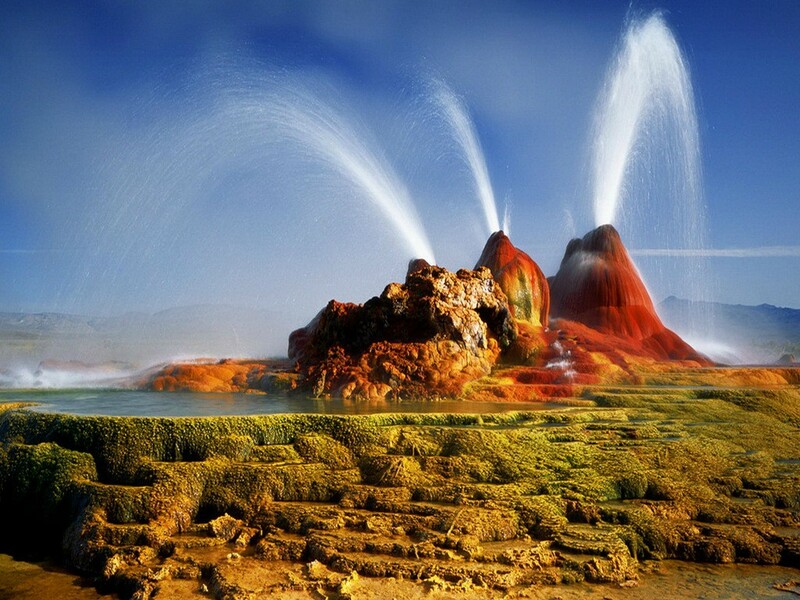 Two additional geysers in this area were created in a same way and continue to grow. 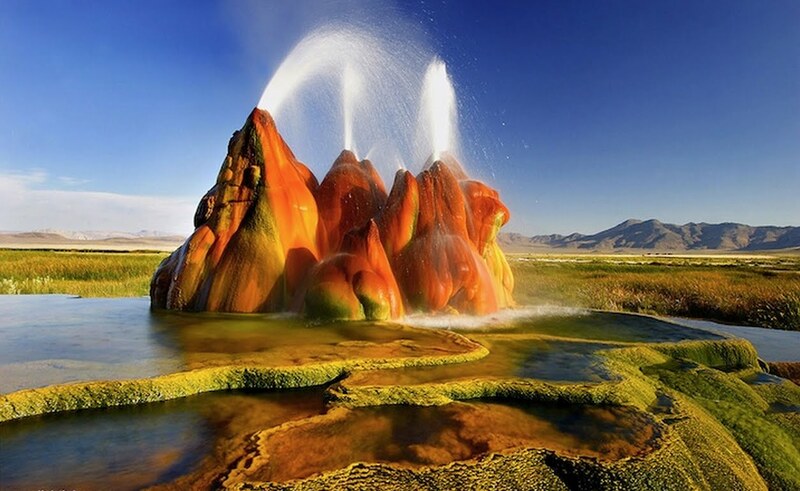 The first geyser is approximately three feet and is shaped like a miniature volcano; however, the second is cone-shaped and is about five feet. The geyser is made up of a series of different minerals, and its brilliant colors are due to thermophilic algae. 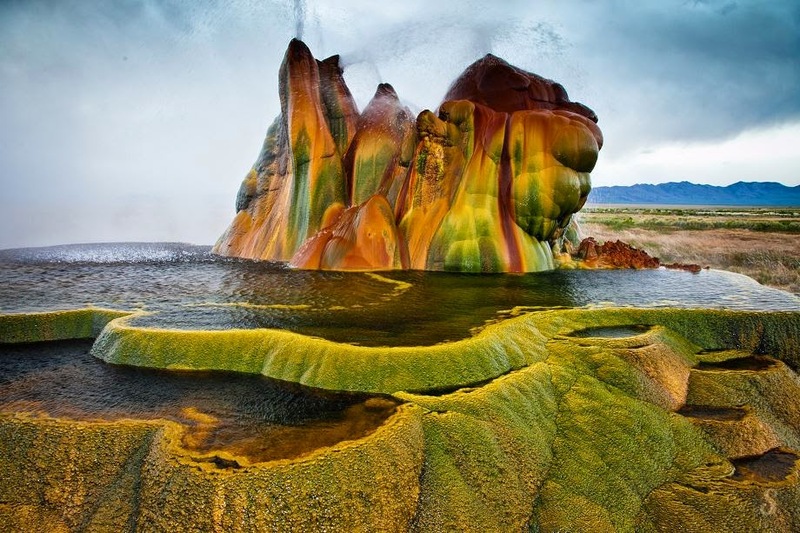 Nevertheless, the truth is that Fly Geyser is located just inside a private ranch Fly Ranch in Hualapai Flat, owned by Todd Jaksick. 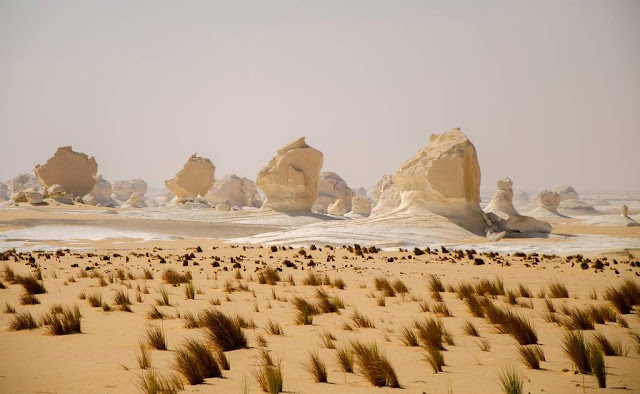 There’s a high fence and a locked gate topped with spikes to exclude trespassers. 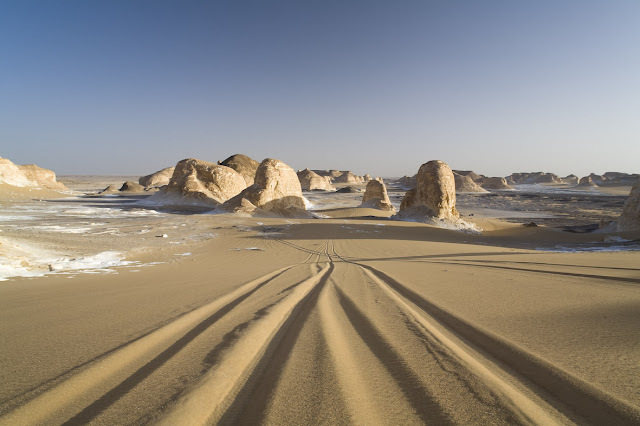 Thus, back in 1916 a group of farmers started construction, and they were looking for water tanks under the drylands to feed their crops. 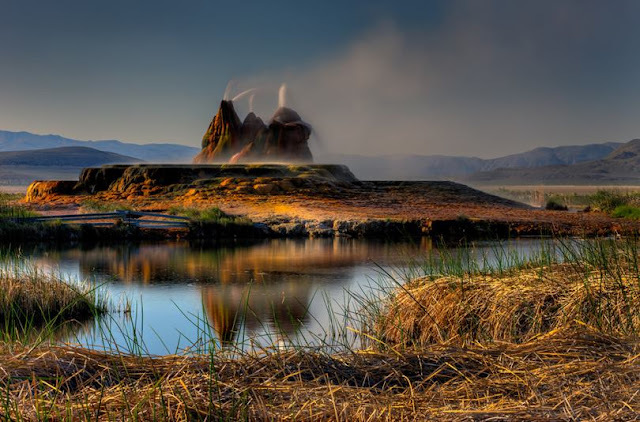 Hence, they drilled at this point in the landscape and found water, but a geothermal pocket of water was struck resulting in a geyser of boiling water which turned the area into a desert wetland, a thermal aquifer that flowed more than 200 °. Decades later in the 60's, the underground boiling water found a weak spot in the ground and a natural geyser was born. It is quite close to where the celebration of well-known bohemian festival every year outdoors, the Burning Man. Albeit small, in its place of full pressure of water in numerous times a day, but the highlight of the place is the spectrum of shapes and colors, just like a filmy set. 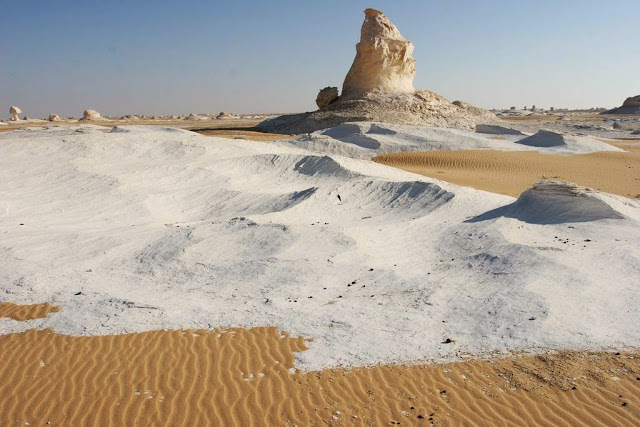 It is caused by the combination of calcium carbonate rocks and presence of thermophilic algae. 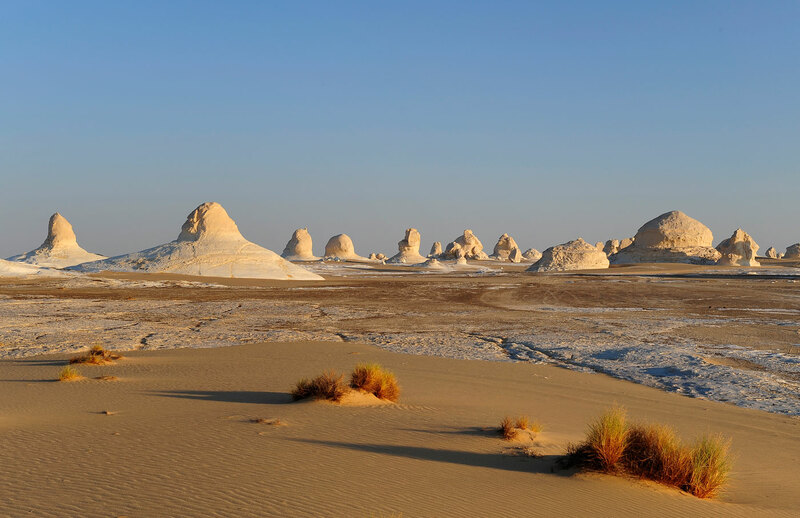 Moreover, inquisitiveness is that it has no precise natural origin.